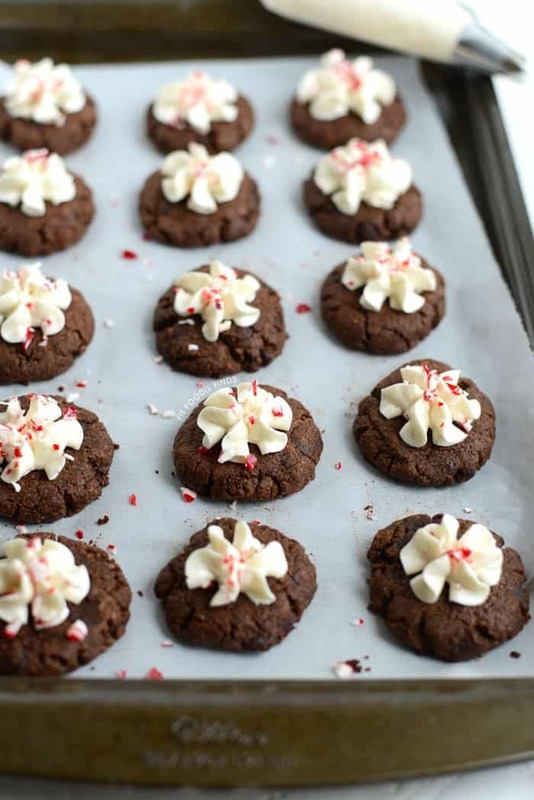 This week in food, we had some holiday cookies that will keep you and Santa healthy this holiday season. These Soft Gingerbread Cookies are the perfect holiday treat for the whole family. Healthy Chocolate Crinkle Cookies only look rich and decadent. These Dark Chocolate Cranberry Oatmeal Cookies are best hot out of the oven with milk. Make these Healthy Ginger Cookies homemade and skip the gingersnaps. Hot Cocoa Cookies with Vanilla Bean Frosting are perfect for the kids or holiday parties. Swedish Almond Cardamom Stars are a great alternative to sugar cookies. These Ginger-Lemon Pinwheel Cookies are the perfect combo of sweet and spicy. For the week before the 4th of July, we featured healthy watermelon recipes while they’re in season. Looking for an easy, healthy, and refreshing snack for the kids this weekend? Try these adorable Watermelon “Cupcakes”. These Watermelon-Jalapeño Ice Pops are the perfect adult treat with a little kick for this 4th. This Watermelon Lemonade Sorbet is an easy but impressive dessert for your holiday parties. Watermelon, Heirloom Tomato, and Feta Salad is the perfect adult dish to enjoy on a summer evening. Make and pack this Watermelon Fruit Leather for a healthy snack for the kids at the fireworks. These Watermelon Yogurt Pops are the perfect healthy treat to use up all your leftover watermelon this summer. Looking for a savory way to enjoy your favorite fruit? Try this Watermelon and Haloumi Salad for a light dinner.